Companies like Apple, Amazon and Netflix dominate today’s business headlines with stories of the next best tech gadget and indestructible business models, but more and more these companies are innovating the world of HR, too. If the topic isn’t about groundbreaking benefits like unlimited paid parental leave and on-site medical staff, it’s about the hiring processes that invite such talented candidates to their companies. A resume can give you a skill set, but the interview is the time for managers to dig deep for cultural fit. 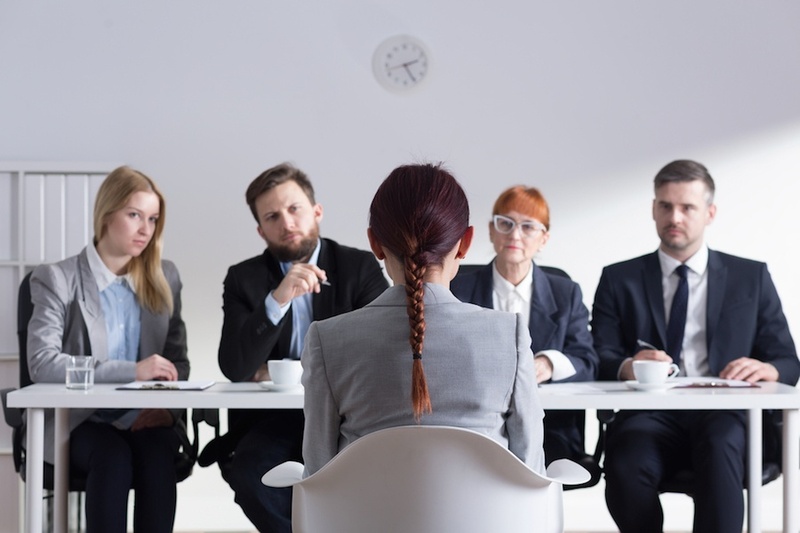 Here are nine of the best interview questions to ask candidates being asked by today’s trailblazing giants to help improve the hiring process. What’s unique about this question is it gives candidates free reign to answer on any topic, whether it’s personal or professional. Managers can get a peek at what kind of work or activities fulfills this person and why and maybe even identify any potential talents. Would you/Have you ever use(d) any of these interview questions to recruit new employees? This question is simple and to the point, but can take the interview in many different directions. If a candidate explains how their own work ethic and aspirations align with the company’s culture, this person clearly has done their research. However, if they simply recite what’s on their resume, this could just be a job to them, which may or may not identify with the company culture. Asking the candidate to admit to a significant mistake is going to give them the chance to spin a negative into a positive. The interviewer might get a glimpse at their level of humility as well as how they handle mistakes and adapt to quick changes. Interviewers can use this question to feel out how confident the candidate is in making hard decisions and if those decisions paid off for them in the past. This is a great question to ask for gauging potential leadership skills. Forcing candidates to admit to weakness that may or may not impact their chances of getting the job is bold, but also a great way to learn about their integrity and self-awareness. Interviewers can use this to identify areas of concern that hopefully can be overlooked or easily resolved with some training. This question invites the candidate to point out something wrong with how the company currently operates. It puts the candidate in a tough position, but also gives them a chance to show the company how much research they’ve done and what kinds of ideas they can bring to the table. Asking candidates to share their professional regrets gives interviewers the chance to really listen for red flags and to also gain some insight into what things about the job possible caused them to quit. Worthy candidates will likely find a way to end on a positive note. For example, a candidate who might regret staying in a position they weren’t happy in might spin it by detailing all the skills they picked up in the process, despite their dissatisfaction. Would you ever use any of these bold questions @netflix uses during interviews? If we’ve learned anything from these successful companies, it’s they know how to hire top talent. The best interview questions to ask candidates don’t have to be complex or deceptive. Using these practical interview questions, any business can work to improve the hiring process and hire for cultural fit like Apple, Amazon and Netflix do.